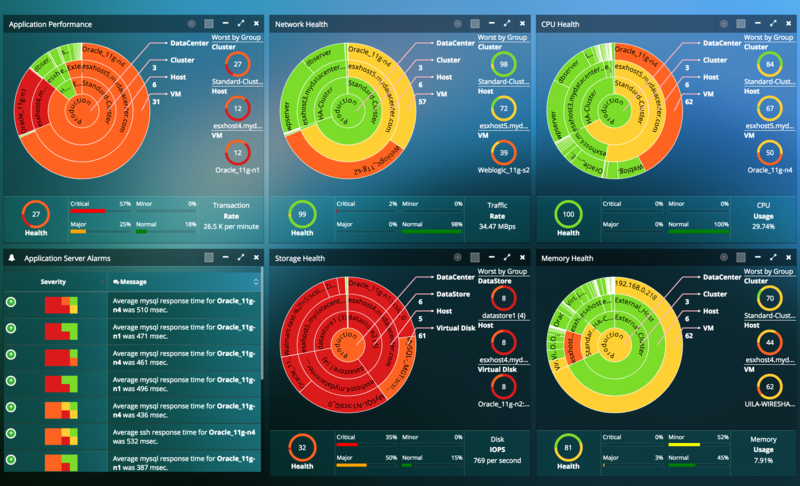 Uila has a very interesting product that provide a holistic full stack monitoring and visualization of an entire infrastructure from the hardware to the applications and services, end-to-end. 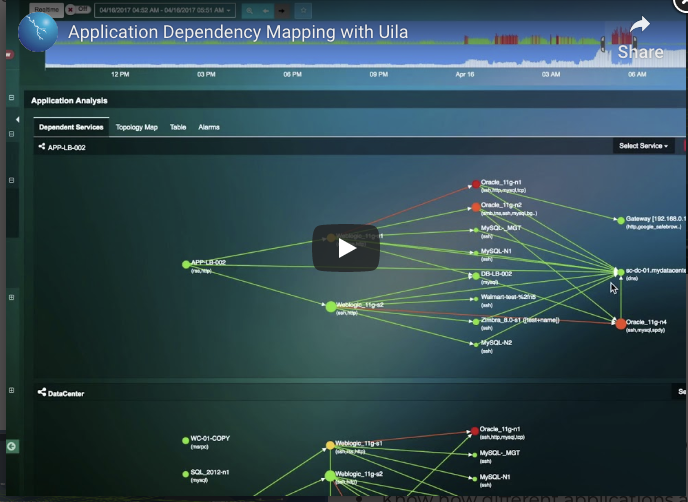 Uila provides a non-disruptive and scalable application auto-discovery solution for over 3000 applications and protocols with Deep Packet Inspection (DPI) technology and automatically correlates any application performance issues with underlying network, storage and compute performance to get to root-cause. 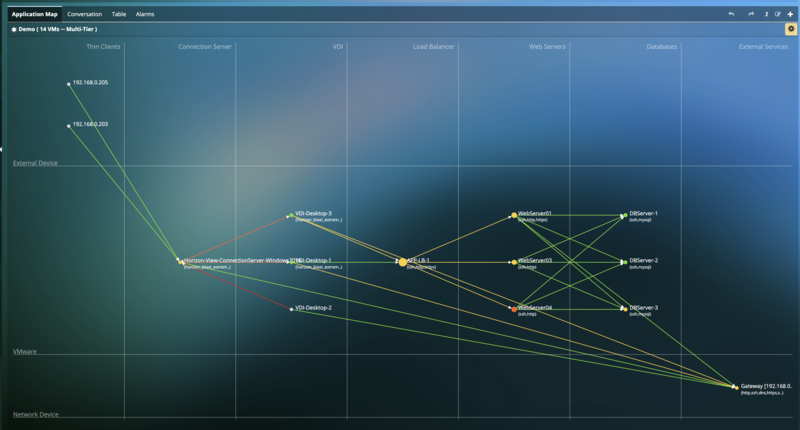 So, it’s mainly application-aware and application focused, to ensure real-time visibility into the application and business service dependencies, with with low level details, if needed, for example, for throubleshooting. The solution it’s a public cloud service but it’s also available as an on-prem service. I’ve already wrote about this company, after the Tech Field Day 13, but some weeks ago I was curious to see if there were some news. 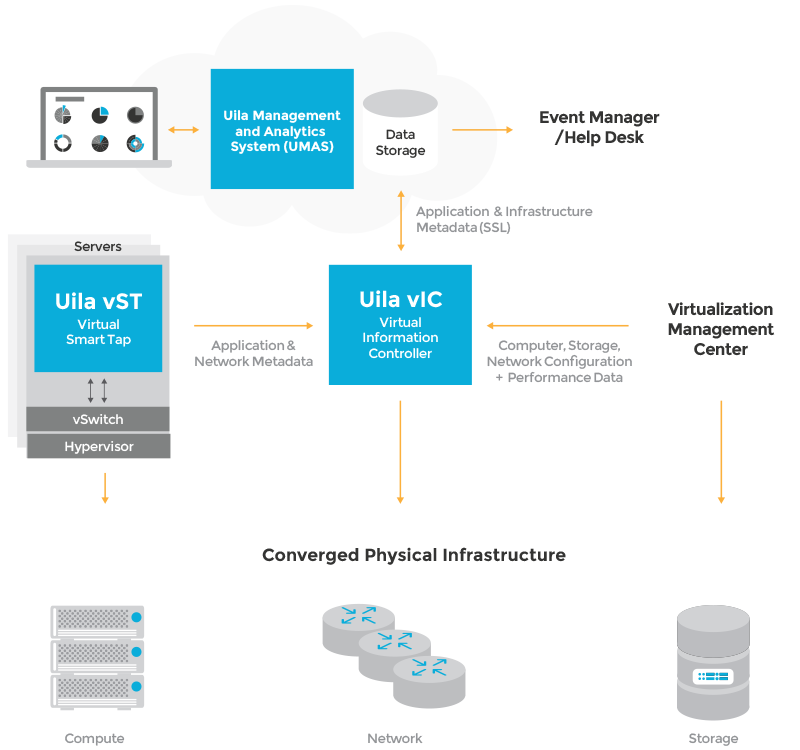 Uila Virtual Smart Tap (vST): measures application response time, network latency, and other network performance data in meta data form. The first impressive result is how data are visualized, in a “un-convential” way, with nice (and coloured) diagrams. The UI is very interesting, and after few seconds, become also really usable. 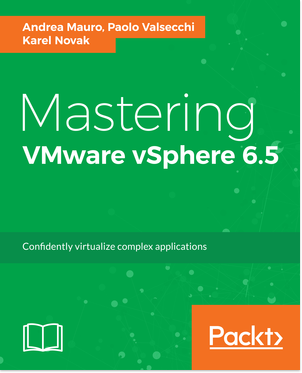 What has been really improved in those years, is the application visibility with some specific vertifical functions. 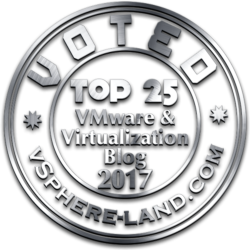 Another interesting vertical is the automated monitoring of Citrix XenDesktop and VMware Horizon View VDI environment with applicationand VDI components and dependencies discover. In this way is possible monitor applications resources used by the applications/virtual desktop in a single pane of glass. 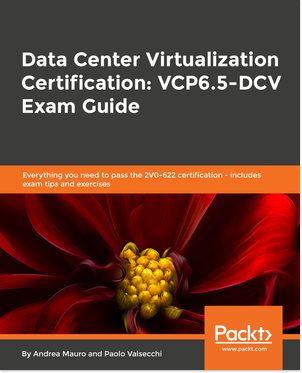 And not only dependencies and discover, but also deep visibility into virtual desktop & network performance in terms of where end users connect from, how many users and applications access your data center and how the WAN bandwidth is used. 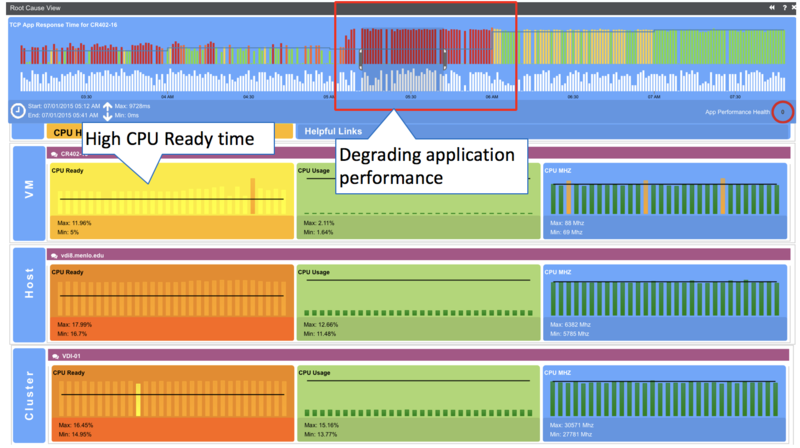 Including monitoring the health of the Infrastructure supporting your VDI environment with single-click insight into root cause for VDI issues leading to degraded end-user experience. The best way to learn more and understand how powerful it is, it’s just have a tour in the UI using the interactive demo version available on Uila site. << Meltdown and Spectre: far from the solution?